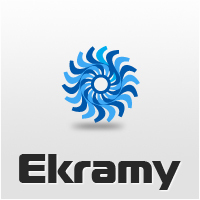 I'm Ekramy Mohamed From EGYPT, I was born in 1979 in giza city (Near the Pyramids). I got interested in photoshop when I was young so I decided to learn about web design and graphic design. i was a project manager and web designer in web solution company called nubix . so here some of my works.